Simply tell Check-in Pal your travel dates, and we will check you in and send you your boarding pass to your UK or overseas location, via your selected method of receipt. How does Check-in Pal work? When can I expect a call back from Check-in Pal? Our normal operating hours are Mon-Fri 9am-6pm GMT, and Sat-Sun 10am-6pm GMT. You will receive a call back during our standard operating times once your Airline Check-in or amendment facility becomes available online. If you require Check-in Pal to check you in whilst you are overseas, please ensure that you provide a contact number that you can be reached on. Your call back request is placed in a priority queue determined by the date of your scheduled flight for the best possible service. If the Check in facility is available from the date we receive your request, we aim to call you back the same day, but this may not always be possible. However if you wish to guarantee a same day call back, a call back out of standard hours or an emergency service call back because your flight is in the next 12 hours, then simply select our emergency service, this operates 24hours a day, 7 days a week (additional charges will be incurred for this service). How can I receive my boarding pass? Check-in Pal aims to get your boarding pass to you as quickly as possible. We can send your new documents or boarding pass to anywhere in the world. 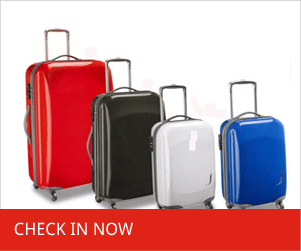 So whether it’s to your home, or your holiday destination, we have receipt options to suit all. 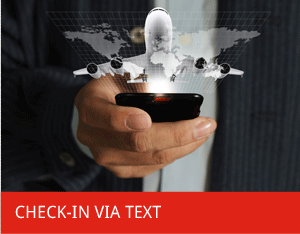 Text message -access your boarding pass as a pdf document via your mobile phone anywhere in the world in seconds. Email – access your boarding pass on your computer or phone and print yourself in minutes. 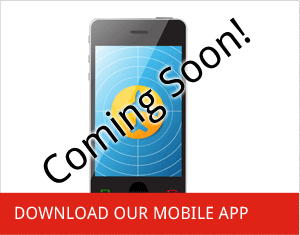 Fax –receive your boarding pass anywhere in the world by providing a fax number for us to send it to. Post – have your boarding pass delivered to your home or anywhere else in the world. Airport collection – Check-in Pal can even arrange for someone to meet you at the airport with your boarding pass when you arrive for your flight (Leeds and Bradford only). How long does it take to receive my boarding pass? Check-in Pal has different receipt options. Some are quicker than others, so select the option which allows enough time to receive your boarding pass prior to your scheduled flight time and date to suit your situation. Post – 24hrs – 72hrs (Global). Next day guarantee option (UK). 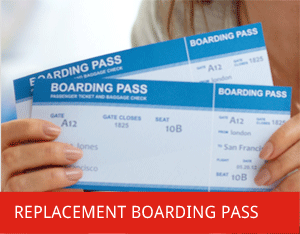 Email – Documents and boarding passes can be received within minute (UK and overseas). 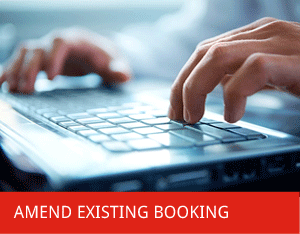 Fax – Documents and boarding passes can be received within minutes (UK and overseas). Airport collection – our advisor will meet you and deliver your travel documents by hand at the airport when you arrive, guaranteeing you receive them in time. Why should I use Check-in Pal? How can i contact check in pal? Check in pal is primarily an online service but does aknowledge that in some extreme circumstances you may have a need to contact us. Simply save our duty mobile number to your contacts and we are only a text away! You can text us from anywhere in the world and we will call you back. *Associated fees will be processed at the time of call back.